When it comes to dashboards there is precious little space to add extra that might not have been included in your cars loadout. It would then make sense to add anything that was missing and keep the footprint as small as possible. 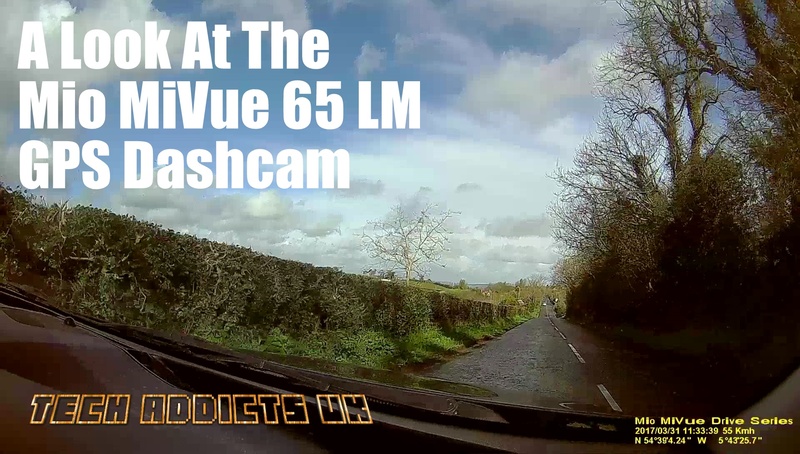 A dedicated GPS is handy for most, however, the rise of the dashcam is a sensible and useful addition to all driver’s in-car tech. Combining them together is also a great saving when it comes to space. The Mio MiVue is another option that takes both and rams them together with a 6.2” Transmissive LCD with touch panel to enjoy it all on. The screen sits at 800 x 480 pixels however the video recorded manages to both 1080p at 30fps and 1296p at 30fps. Interestingly the system is built around Windows CE 6.0. Check out the Mio MiMvue 65 on their official website. Stay tuned for the full review in the coming weeks.